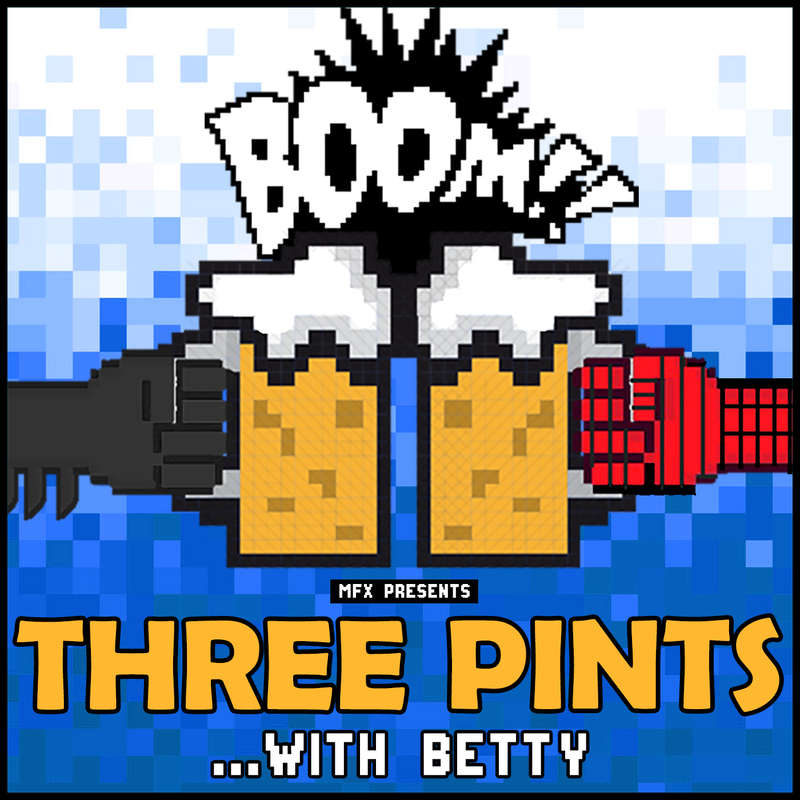 MFX: MFXtra: 3 Pints with Betty – Ep 5. It’s comic book TV show mania on 3PB this week! The lads discuss DC’s Titans and Netflix’s Punisher Season 2. You won’t find two more violent comic book shows anywhere else…because Netflix are dicks and they cancelled Daredevil. A fun chat about both shows. We live in a Spider-Man world these days, so of course the lads talk about the Spider-Man: Far from Home trailer. More movie chat as the lads cover Glass and the Ghostbusters sequel news. Then it’s prequel chat with news on The Sopranos prequel movie and also the upcoming Game of Thrones prequel show. A damn fun show that covers a ton of geek news topics. Enjoy!